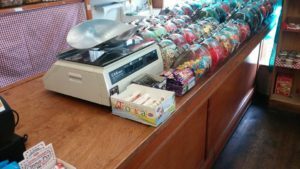 For nearly a century, this quaint store in a quaint village has been booming. And I mean BOOMING! 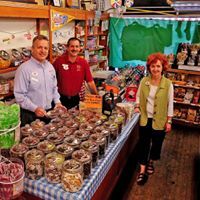 It all started in 1930, when Robert S. Vidler, Sr. opened “The Fair Store”. 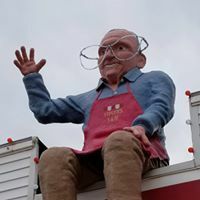 It all started, according to Vidler family legend, when Robert’s mother-in-law complained of having to go all the way to Buffalo (16 miles) to buy a spool of thread – and Robert saw the opportunity for a new, local business. Keep in mind, this was the height of the Great Depression – still the store not only survived, but thrived and soon became Vidler’s 5 & 10. 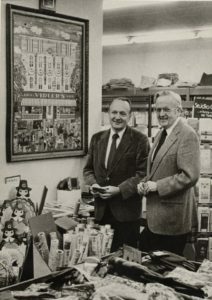 With sons Robert Jr. and Edward working alongside their father, the store continued to grow while maintaining the character and charm it always had. 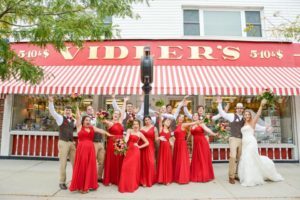 With the third generation of the Vidler family now running the store, it has become a local landmark and truly a destination for shoppers – from East Aurora, Western New York and across the county! Boy has it grown – now over 20 times larger than when their Granddad first opened. You can’t miss the red and white awnings connecting four buildings in a maze that is a shopper’s delight. Inside, you’ll find anything and everything you might be looking for. From toys to candy to kitchen utensils to clothing, candles, greeting cards and so much more! 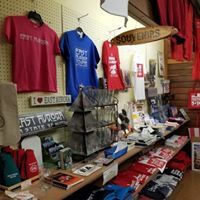 We love taking a stroll through the store and do so on a regular basis! It’s amazing what you’ll find inside. It’s become an iconic landmark in the Southtowns. 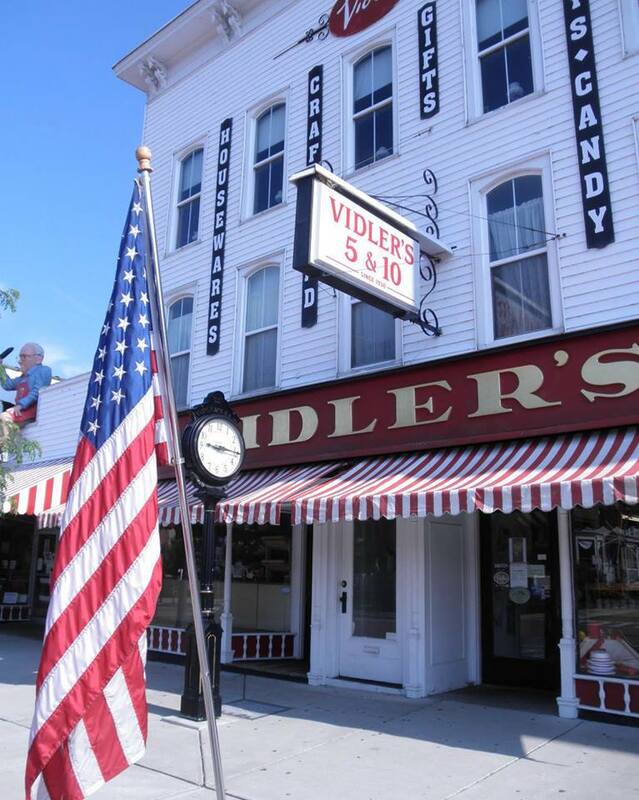 So head on over to Vidler’s on Main Street in the beautiful East Aurora – a gem in the Southtowns!